Feeling lucky? 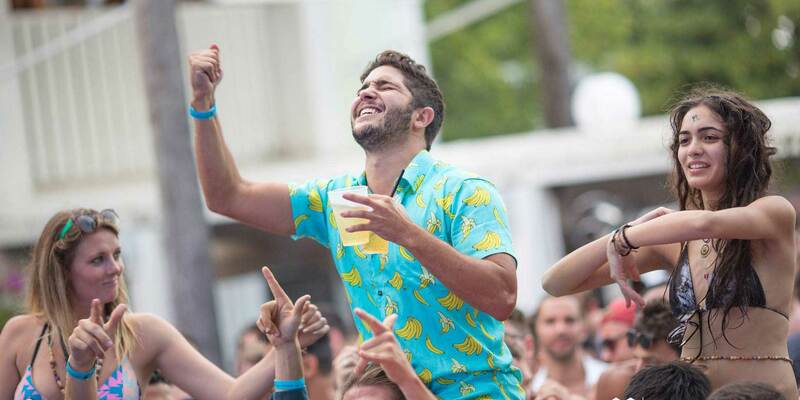 We are giving away tickets to all the best parties of Miami Music Week 2017! If you haven&apos;t finalized your plans yet, it&apos;s time to try your luck and enter to win a pair of tickets to one or more parties happening this March 21st - 26th. Below you will find a list of events we are giving away tickets for. After logging in with Facebook, select WIN TICKETS, enter your email address, caption your post and share your entry in order to qualify to win. 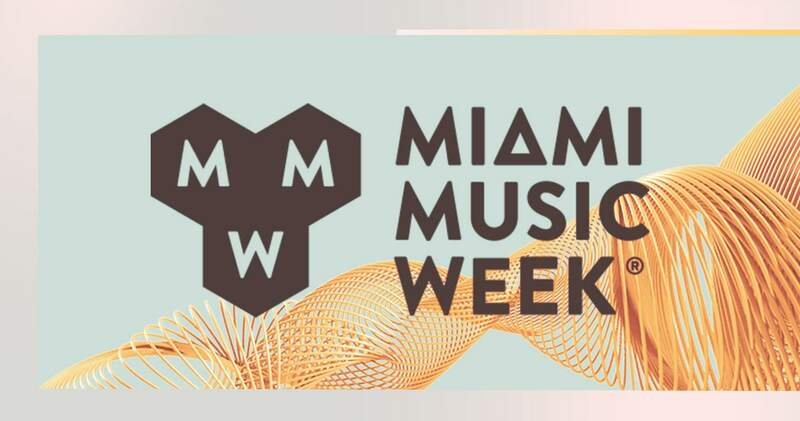 We&apos;ll notify the winners a few days before #MMW2017 kicks off. See all current events with giveaways and type of tickets we are giving away, below.